Your Carpets Need To Be Cleaned How Often?? What do you think is one of the dirtiest parts of your home or business? The bathrooms? The kitchen? Nope. Your carpets. If you think about how often you clean your carpets in comparison to how often you clean the rest of your location, you will realize just how much dirt and bacteria can accumulate over time. Not only that, but your carpets are the one thing that anyone who comes into your location (or home) will always touch. Even if someone only comes in for a minute or two, they will have had time to get whatever was on their feet onto your carpets. Now think about all of the things that you put on your carpet. Whether you drop something, or you are putting your child down to crawl around, you are allowing a transfer of grime to happen right there. This isn’t a huge deal, but it is a reason to make sure that you clean your carpets on a regular basis. 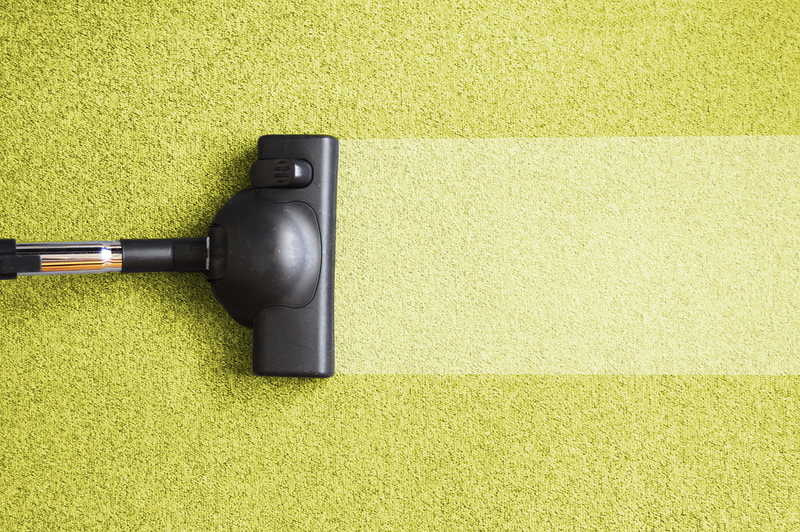 Depending on your situation, you should only have to clean your carpets once every year or so. If you have high traffic in your home, or your office though, you may want to look into cleaning your carpets every six months or so. This is crucial in maintaining the cleanliness of your location as well as keeping your place looking good. Even if you make sure that your guests take off their shoes, or wipe their feet before they come in, you are still opening your floors up to get dirty. Make sure that you keep your place looking and feeling the way you want it to, and make sure that your carpets don’t get left behind when it comes to the cleanliness of your location!